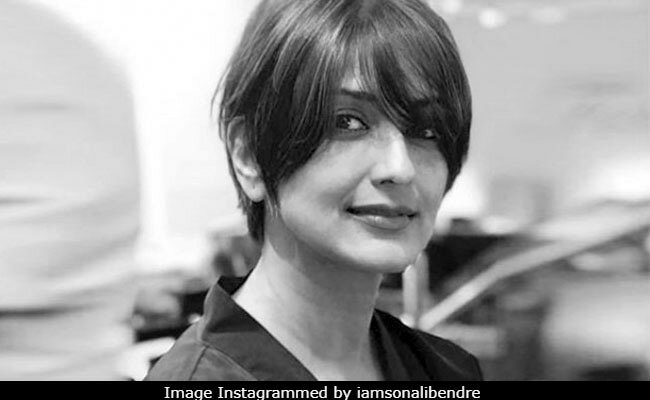 Sonali Bendre’s cancer diagnosis took the B-town and her fans by surprise. Through an Instagram post, the actress shared that she has been suffering from cancer which has been metastasized. However, she did not reveal which form of cancer it was. But a recent Whatsapp forward seems to carry the news which the actress did not share. It revealed that Sonali has been suffering from uterine cancer. Besides this, the message carried some preventive measures for breast cancer. Well, turns out that the claims made by this Whatsapp message indeed are false! This means that the claim that Sonali has been suffering from uterine cancer is unsubstantiated. And for the simple habits which can increase the risk of breast cancer, well, they’re myths too! Most of the daily life tips given to women for reducing their breast cancer risk have no scientific relevance. This message seems to be a public service initiative by Tata Cancer Hospital derived from the Tata Memorial Centre. Recently, Tata Hospital was badgered in another Whatsapp message which claimed that many women died in their hospital because they used sanitary napkins. Most of the pointers mentioned in this message do not have any medical relevance.